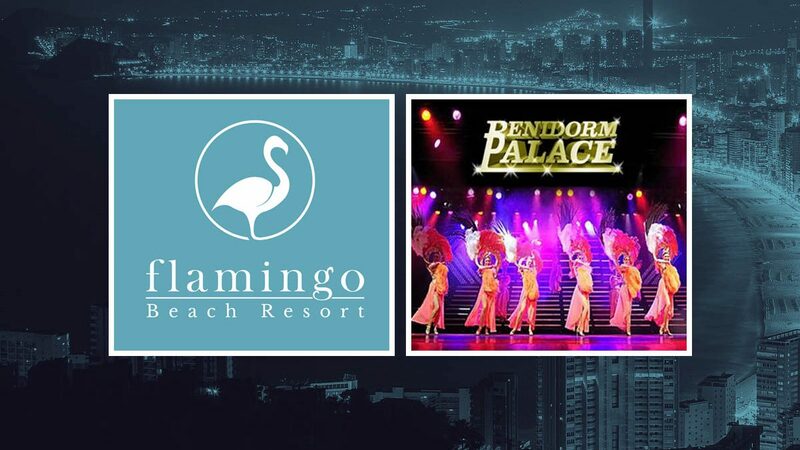 Make the most of our fantastic promotion and enjoy one free entrance per person to visit Benidorm Palace, when you book direct with us for 5 nights or more in our hotel. Don’t miss this huge opportunity to see one of the best shows in town. You won’t regret it! Hotel Flamingo Beach Resort Benidorm. Todos los derechos reservados.